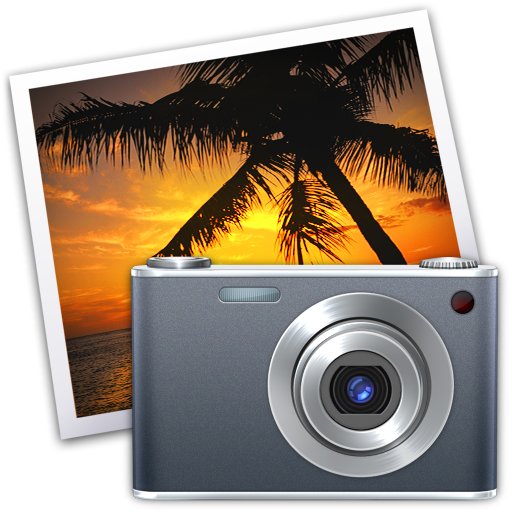 We are having our monthly meeting and will be covering iPhoto and iCloud. Meeting is from 2:00pm to 4:00pm and held at the East Central Ohio Educational Service Center. 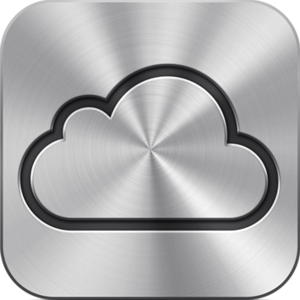 As things in the technology world go, iCloud doesn’t have much… thingness. It’s not a physical object you can touch, and it’s not a piece of software you can install. It’s not a Web site—at least, not entirely. You can’t buy it, although you may opt to pay for a couple of optional extra features. Referring to iCloud as though it were a single entity is misleading. The name iCloud is, in fact, nothing more than an arbitrary label given to a collection of features, services, settings, and APIs (application programming interfaces), joined by a common thread of relying on communication over the Internet between your Apple devices (Macs, iOS devices, and Apple TV) and Apple’s servers in the cloud. Organize, edit, and view photos full-screen, email and share them on FaceBook, and easily create photo books and letterpress cards. 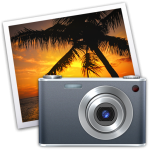 All in iPhoto ’11.